Read this: Fly-Fishing Confidential – MensJournal.com. 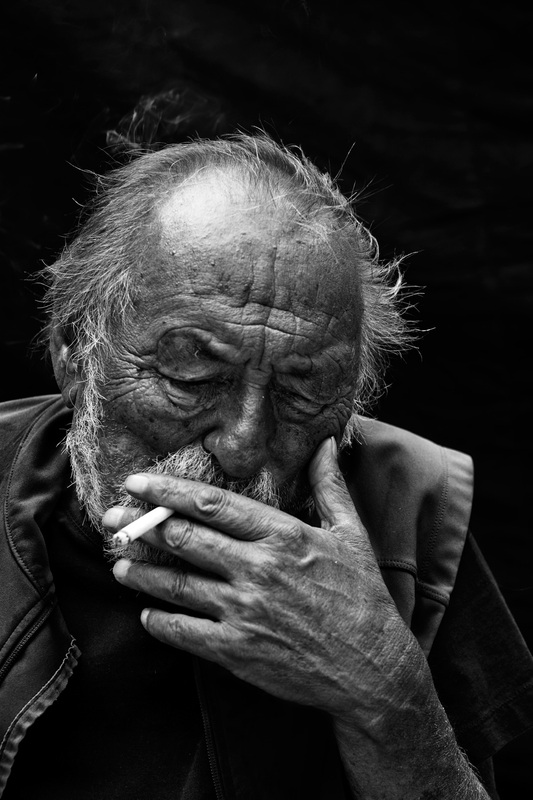 This entry was posted in Uncategorized and tagged Jim Harrison by Brandon Simmons. Bookmark the permalink. Will have to check it out. Thanks. Thanks Brandon – both Harrison pieces are extremely interesting – the photos are quite striking too.